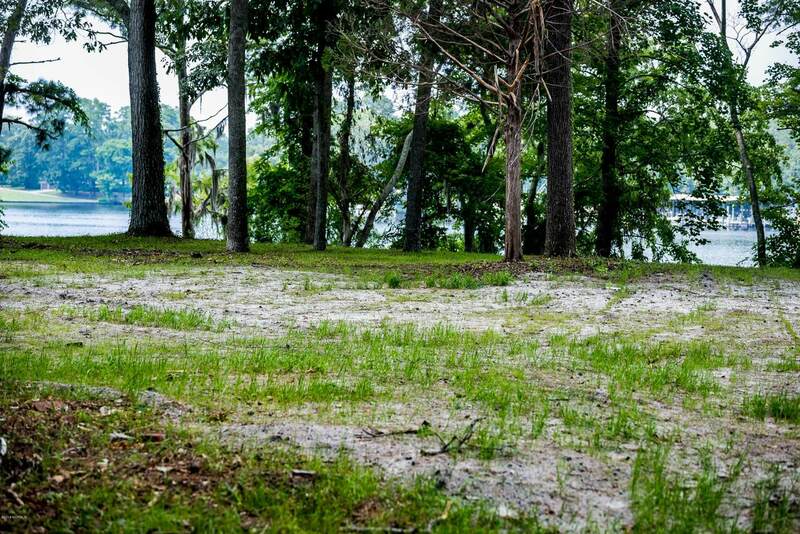 Build your dream home on this 2 acre lot overlooking the Trent River!! Home site is already cleared. 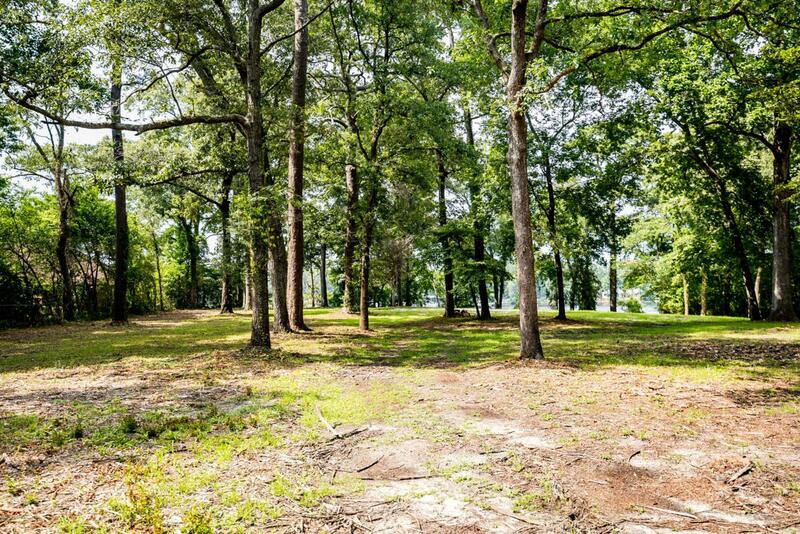 Unbeatable views, mature Magnolias, located in the desirable Brices Creek area! 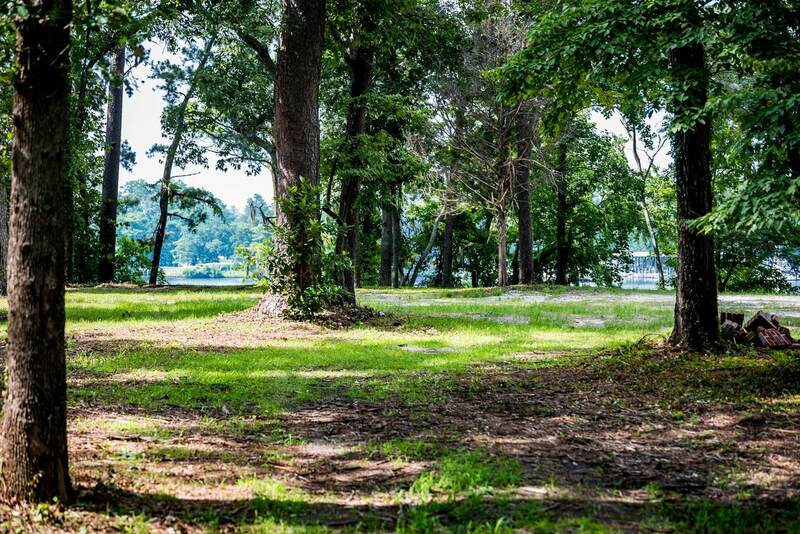 Directly across the water from the New Bern Golf & Country Club and Eastern Carolina Yacht Club and just a short boat ride to Downtown New Bern! 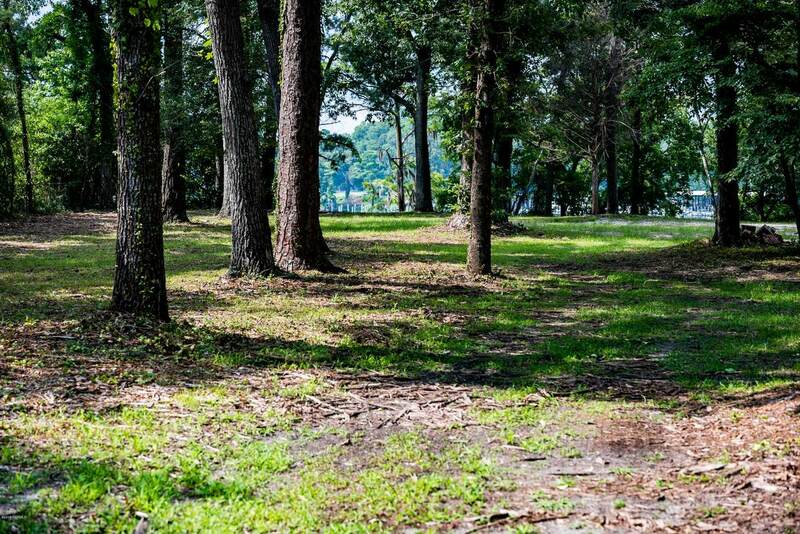 Listing provided courtesy of Steve Little of Coldwell Banker Willis Smith - New Bern.